Thrive is a local, credit union-owned wealth management company. Because of our credit union roots we sit on the same side of the table as you, our clients — we exist to help your wealth grow! Our team is focused on helping to improve your financial security. Through our life stage approach, we can provide you with investments and opportunities that are directly related to your unique needs. To develop a better understanding of your financial position, we approach each client’s situation with a plan around your specific wealth goals. 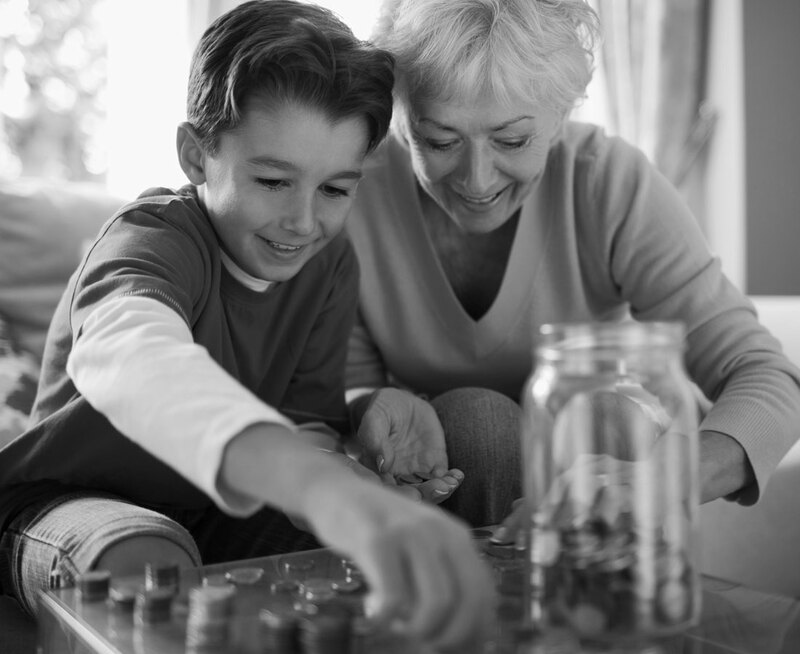 We believe investment planning is crucial at any life stage. We will look after your investment portfolio to ensure that it always aligns with your current priorities. We offer protection planning that will give you peace of mind, by ensuring that you and your loved ones are protected in times of need. We work closely with you and your family, as well as your lawyer, to assist with family inheritance, charitable giving and planning for endowments. Whether you’re thinking of your family’s future, considering your invesment options or working on your nest egg — we can advise you every step of the way. We have experienced and professional advisors located across the province, ready to help you improve your financial security. We are here to provide our existing and new clients with exceptional, streamlined wealth services through our unique brand. Our team offers a vast and exceptional level of experience and we cannot wait to help you reach your financial goals. Our vision is to be the premier provider of wealth management solutions in each and every credit union market we serve.